Written on Mar 15, 2019 . Posted in Commercial solar solutions. 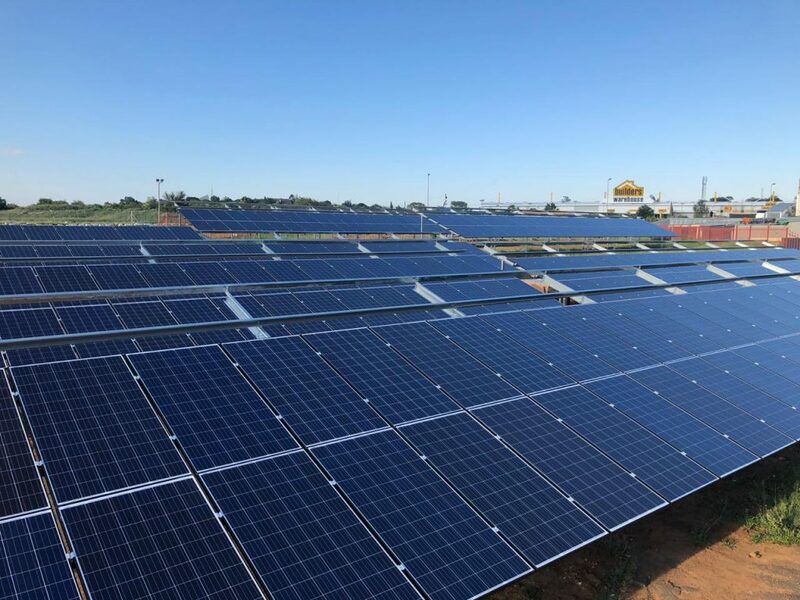 Images of the beginning stages of Specialized Solar Systems latest 1.5 mWH (mega Watt Hour) per day, 356.4kWP grid-tied solar energy generation installation in Bloemfontein. Written on Mar 5, 2019 . 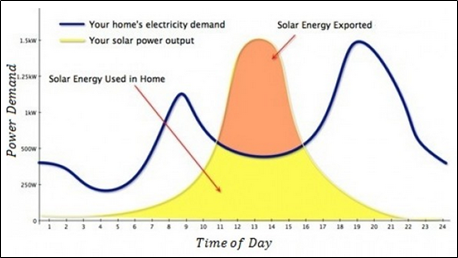 Posted in Commercial solar solutions, Residential solar solutions. 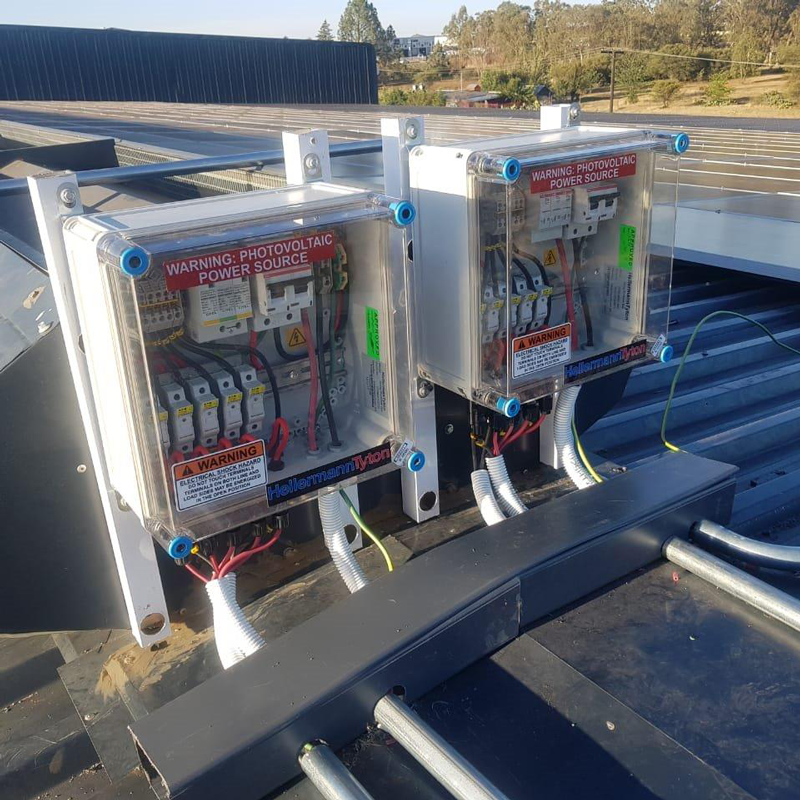 A recent 15kVA 3-phase (45kVA) grid- interactive hybrid solar energy system installation in the Garden Route Knysna South Africa by the residential solar energy team at Specialized Solar Systems. Written on Jan 17, 2019 . Posted in Agriculture & rural solar energy solutions, Commercial solar solutions, Solar electrification solutions. Flow batteries are a well understood class of energy storage technology. To date, production flow batteries have been relatively large in terms of both physical size and storage capacity. 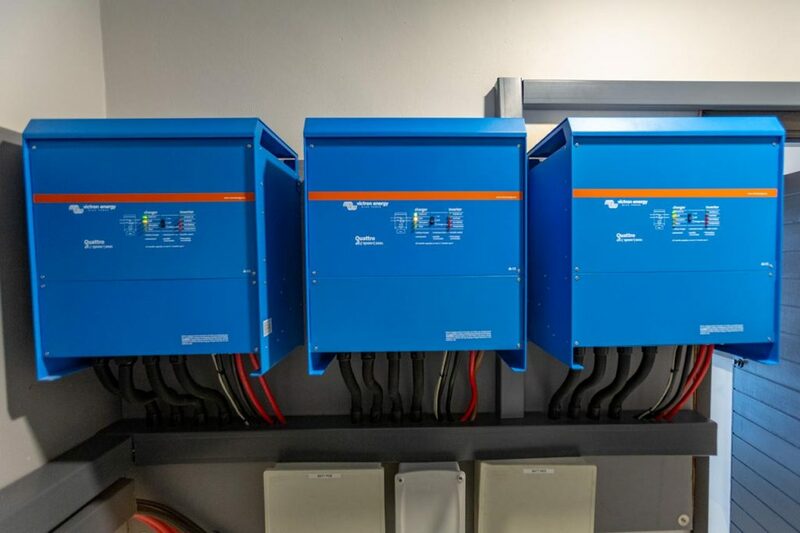 Redflow has successfully designed and commercialised a small, modular, flow battery based on zinc-bromine reactants — referred to as a ZBM2 (Zinc-Bromine Module). Written on Nov 29, 2018 . Posted in Agriculture & rural solar energy solutions, Commercial solar solutions, Residential solar solutions, Solar electrification solutions. Written on Sep 4, 2018 . Posted in Commercial solar solutions. 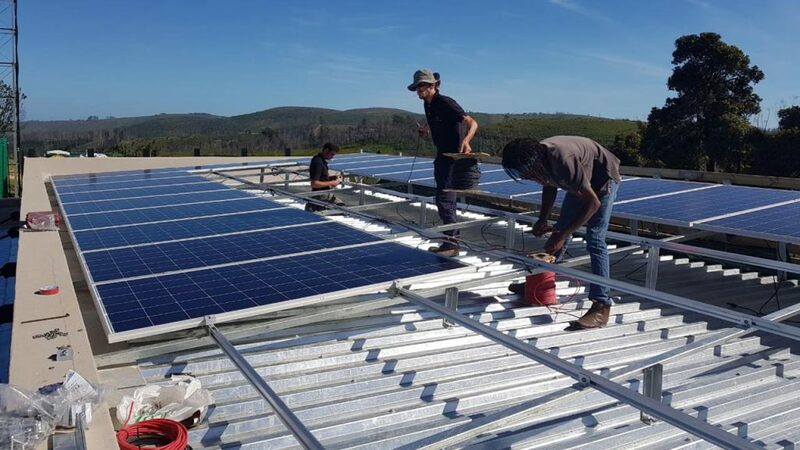 Thembalethu Square shopping mall is taking the lead for businesses in The Garden Route and South Africa by actively going green with the installation of 200kVA grid-tied solar energy system that will generate an average 1 megawatt of daily renewable energy. Written on Sep 3, 2018 . Posted in Commercial solar solutions. 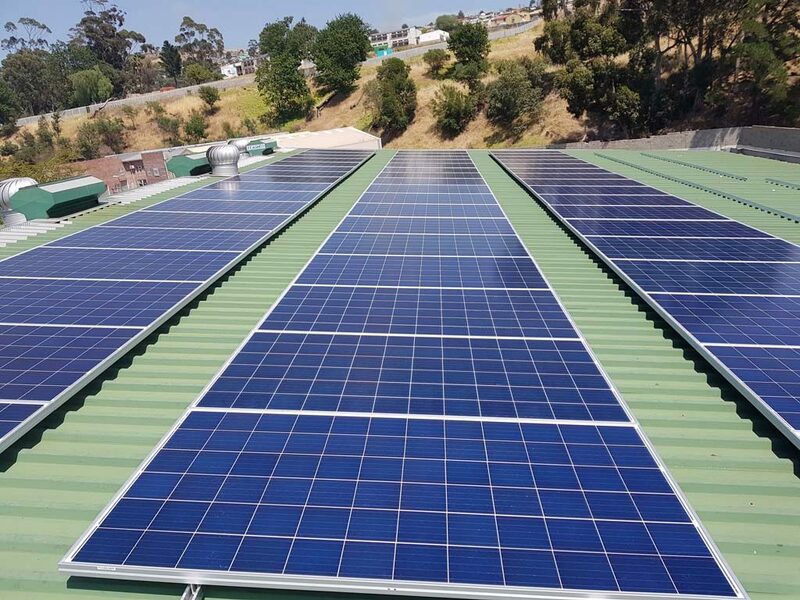 Specialized Solar Systems’ commercial installation team did a 30kVA 87kWhrs per day off-grid solar installation on a newly constructed commercial building in George, Western Cape. 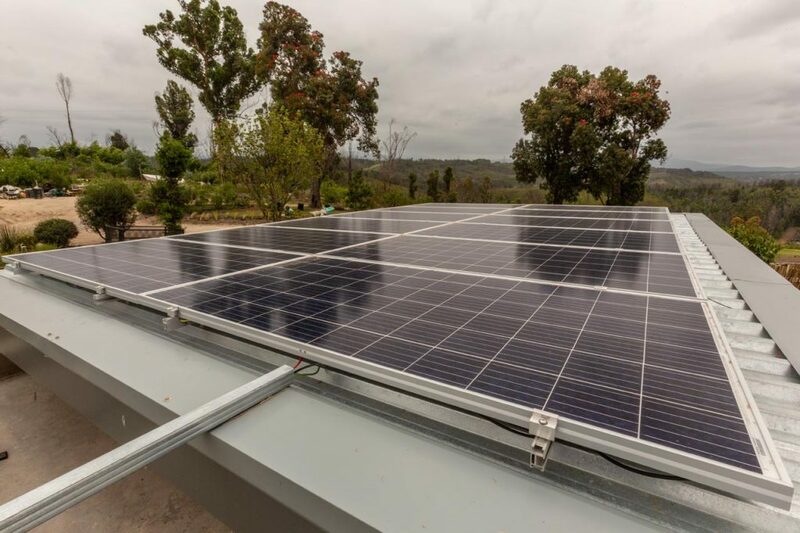 The off grid solar power system was also designed and supplied by Specialized Solar Systems commercial solar team.